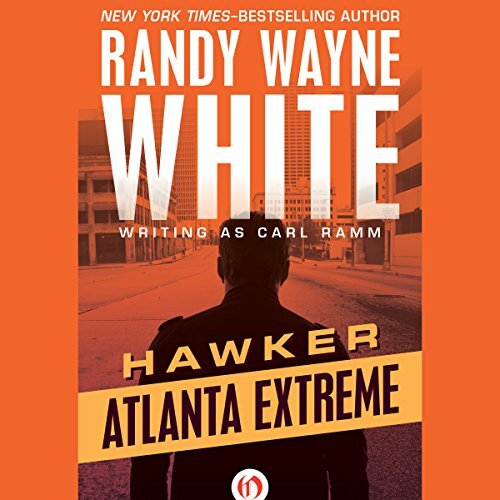 Showing results by author "Randy Wayne White writing as Carl Ramm"
A man holds 12 children hostage at gunpoint. 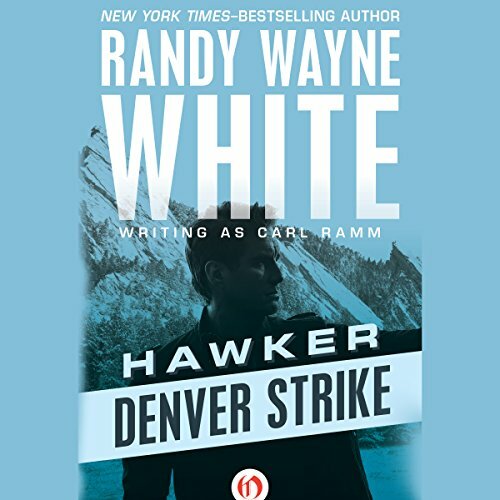 Across the street, James Hawker dangles from a skyscraper, watching the terrorist through a sniper's scope. Hawker has a shot, and he wants to take it, but the police brass say no. By the time he gets permission, it will be far too late. The terrorist opens fire, killing two of the children before Hawker can take him out. When the smoke clears, the madman is dead, and Hawker's career is toast. No longer a cop, he's about to become America's deadliest defender. In a pawnshop alleyway, James Hawker finds a body mutilated beyond recognition. She was beautiful once, he knows, but life in this hardened Los Angeles neighborhood took its toll. Starnsdale was once a working-class community, but now it is a battlefield ravaged by warring gangs who kill without thinking and care nothing for the ordinary citizens crushed beneath their feet. The toughest gang is called the Panthers - and Hawker has come to hunt them down. It's just past six a.m., and the Rutledge family is gathering for breakfast, unaware of the two bombs that have been planted outside their home. They're about to start eating when a fireball bursts through the windows, and the house is blasted to dust, leaving only one survivor. In the last six weeks, the Rutledges are the seventh family to be attacked - and the onslaught is just beginning. A terrorist group is intent on bringing the citizens of Washington, D.C. to their knees. If they hadn't come to the cabin, Lomela and her children would be dead by now. Evil men want something from Lomela's father, and they'll hurt his family to get it, so the young mother has taken refuge far from civilization, in a remote patch of the Rocky Mountains. She believes she's safe. She's wrong. The sniper focuses his scope on Lomela. He squeezes the trigger, and his crossbow bolt flies across the mountains, passing Lomela - and striking dead the man who was about to shoot her in the back. James Hawker finds her in the Yellow Pages, listed under "P" - for prostitution. This is Las Vegas, after all, where the world's oldest profession is just another business. Vegas has been a wide-open town for more than a century: a place where respectable Americans can indulge their darkest fantasies. But an unpleasant new attraction has been added to this paradise of gambling and perversion - the forbidden vice called murder. 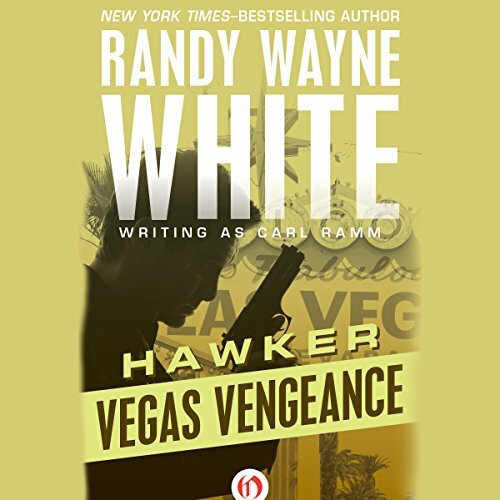 Hawker isn't a gambling man, but murder is his business. The CIA wants James Hawker dead. For years, his one-man campaign against organized crime has struck fear into America's most corrupt politicians, and now they're striking back. Hawker escaped the United States by the skin of his teeth, and has spent the last months living the life of a glamorous expatriate in Latin America: fast cars, lovely women, and all the champagne his Swiss bank account can buy him. For some men, it would be paradise. For Hawker, a life without action is a living hell. 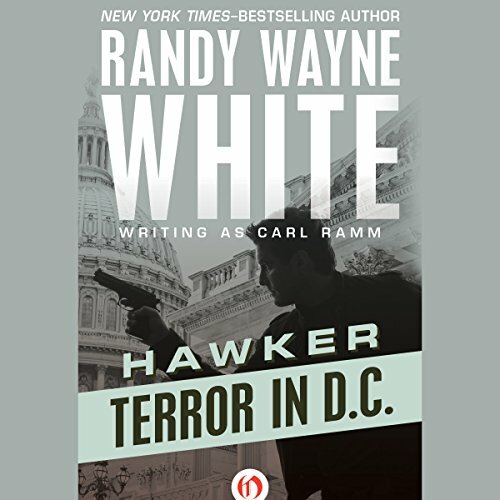 When the police department told him to hold his fire, Hawker pulled the trigger anyway - and killed a dangerous terrorist. 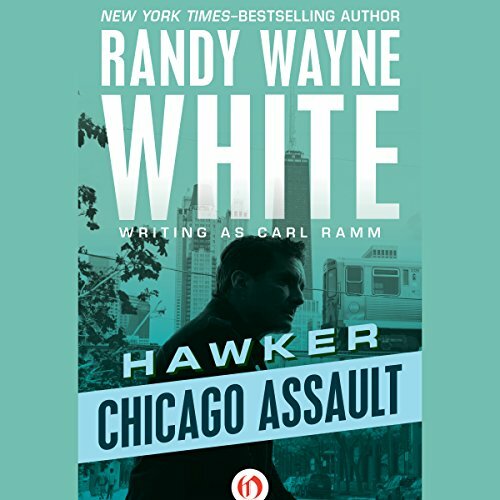 Since losing his badge, this hardnosed vigilante has been exiled from Chicago, the city he loves more than any other. He returns for the sake of one man: Saul Beckerman, a friend from the old neighborhood who has become one of the richest people in the city. 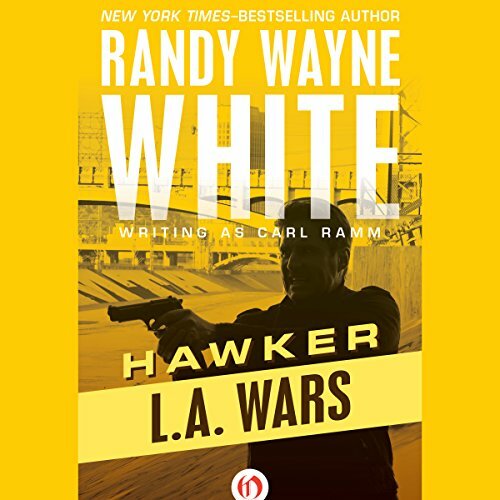 Since Hawker began his nationwide war against organized crime, Beckerman has gotten into trouble with the wrong people. Brenda Paulie is fresh out of law school, newly married, and recently pregnant. She's also marked to die. 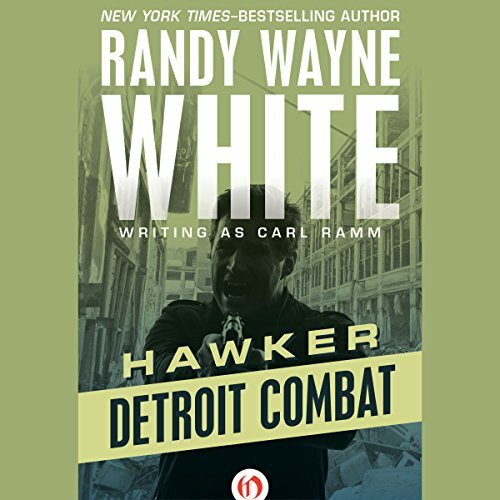 In an affluent neighborhood of Detroit, three masked men burst into Brenda's house, beat her husband senseless, and take her captive - their 13th victim this year. 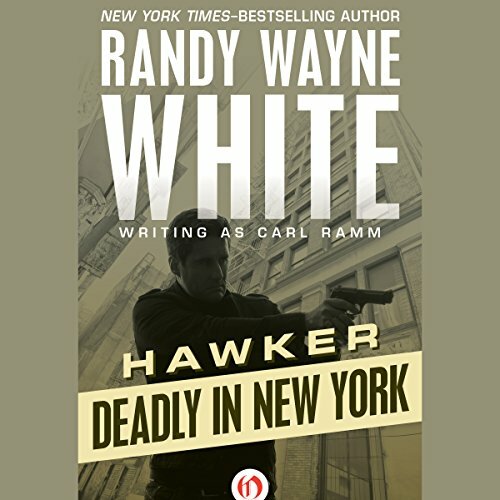 Only one man can save her: James Hawker, America's deadliest vigilante. And when he comes to Detroit, the city will never be the same. For Con Ye Cwong, the Vietnam War will never be over. Head of the North Vietnamese secret police during the brutal conflict, he has built himself an empire selling cocaine and heroin to the West. Even after the war, American servicemen remain his favorite targets. He relishes nothing more than getting a soldier hooked, and then upping the price until the junkie has no choice but to reveal military secrets for the next fix. He's one of the most powerful men in the world, and James Hawker is going to take him down. In a forgotten town on the wrong side of Texas, James Hawker stumbles into a fetid dive bar. The most dangerous vigilante in America is blind drunk, and stinks of mescal. He begs the bartender for help getting back across the border, and the man obliges - for a fee. He introduces Hawker to a pair of toughs, who chain him up in the back of a truck and begin the long trip north. Hawker has been captured by a modern-day slaving outfit - and it's exactly what he had in mind. Great story, lots of action in this one. 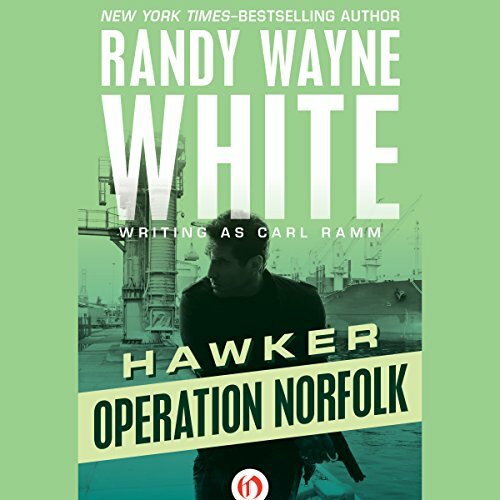 Outside the cabana, an assassin waits for James Hawker, the country's most dangerous vigilante. 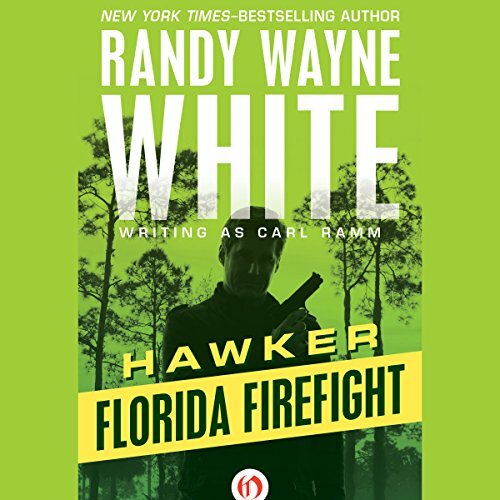 Hawker's nationwide crusade against organized crime has led him to the Fister Corporation - one of the most corrupt businesses on the planet - and for that, he has been targeted for death. The assassin draws a .38 and screws on a silencer, planning a quick and quiet kill. But it won't be so easy. He bursts into Hawker's room, gun drawn, but Hawker is waiting. 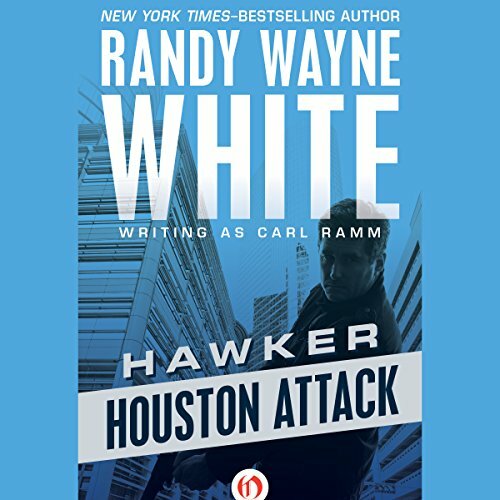 The gunman is dead within seconds, and Hawker is safe - for now.